14'. 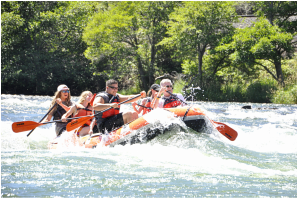 Let us help you with your fishing or whitewater rafting experience. We'll supply the maps and tips on where to go!